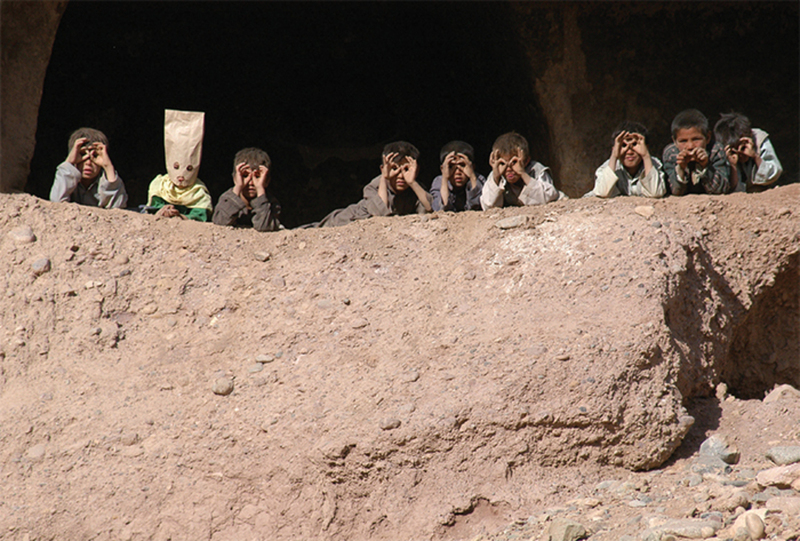 Hana Makhmalbaf, Buddha Collapsed Out of Shame, 2007, 35 mm, color, sound, 81 minutes. Political Animals: The New Feminist Cinema, by Sophie Mayer. London: I. B. Tauris, 2016. 272 pages. THESE DAYS, feminism doesn’t always look or sound the way you think it will. In British film scholar and activist Sophie Mayer’s new book, Political Animals: The New Feminist Cinema, fourth-wave feminism is digital, transnational, transsexual, anticolonialist, and multiplatform. 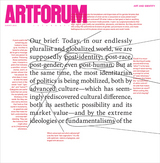 It is also occasionally “cisgender,” “Two-Spirit,” andperhaps most regrettably“merqueer.” As the aforementioned list suggests, getting with the program might require not only recognizing some unexpected political allegiances but also acquiring some new vocabulary.